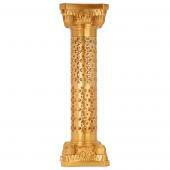 Include our beautiful fabric columns into your decoration as decorative pieces to enhance your special event! 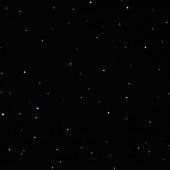 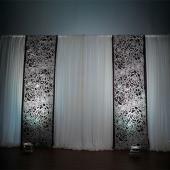 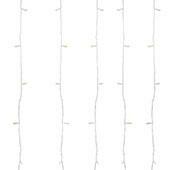 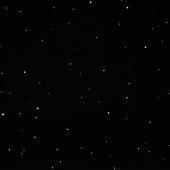 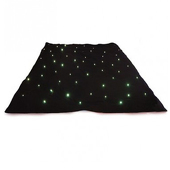 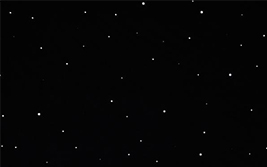 Backdrop lights available in a variety of sizes to create a professionally decorated look with minimal time and effort. 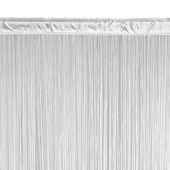 Use our Crossbar Hangers to create amazing multi-layered pipe and drape backdrops with minimal effort. 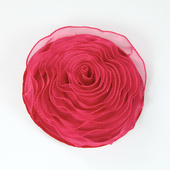 Shop these amazing felt cutout panels and add a magical touch to your decoration. 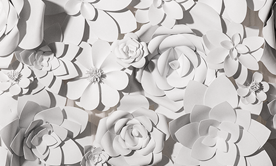 Looking for the perfect foam flowers? 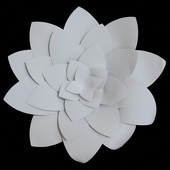 You can stop your search and come to Event Decor Direct. 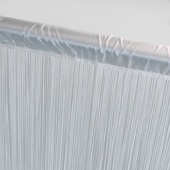 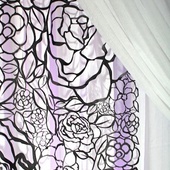 Wholesale our great collection of fringe curtains at factory direct prices. 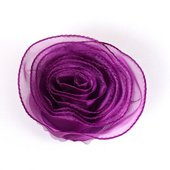 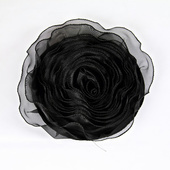 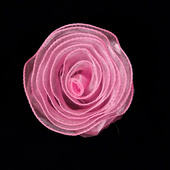 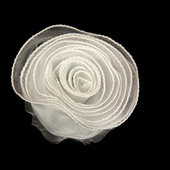 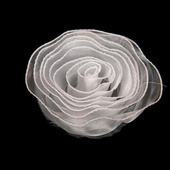 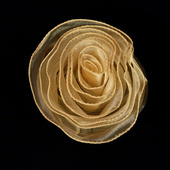 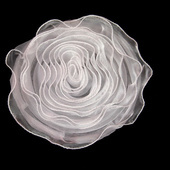 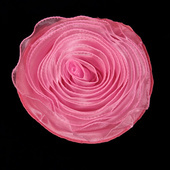 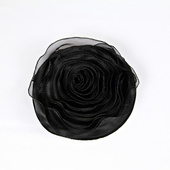 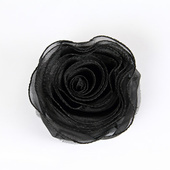 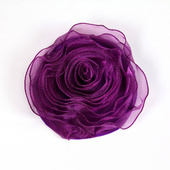 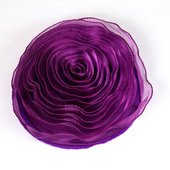 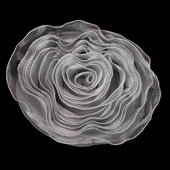 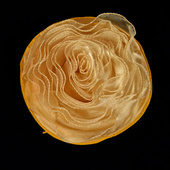 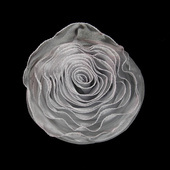 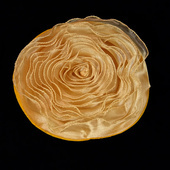 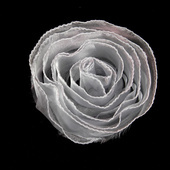 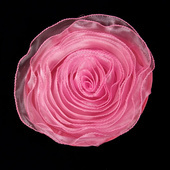 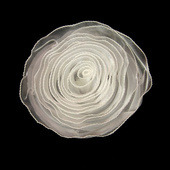 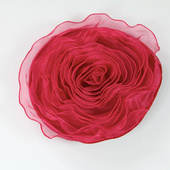 These flowers are made out of satin fabric and silk fabric material. 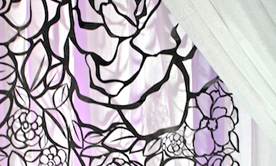 Typically used to add elegance to any decoration. 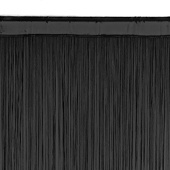 All eyes are on the bride and groom at a wedding, of course. 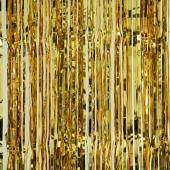 But the proper decorations can make these events truly memorable ones. 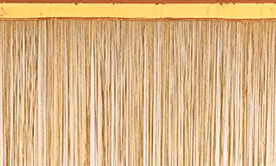 The right backdrop and backdrop accessories can transform the most mundane hall and the weddings held there into occasions guests will be talking about for years. 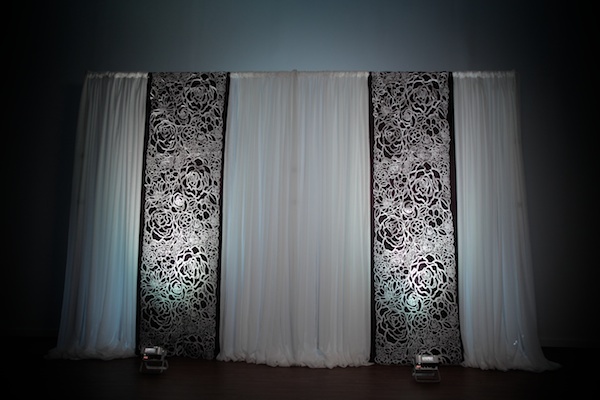 Backdrop accessories can range from lighting to pictures to fabrics, and they are far more accessible and cost effective than wedding planners might think. 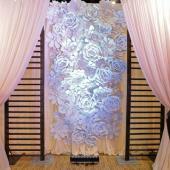 Event Decor Direct is a wholesale manufacturer and seller of a number of backdrop accessories for many types of events. 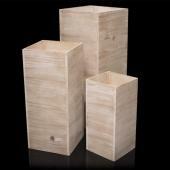 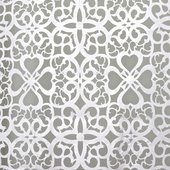 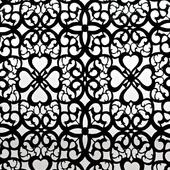 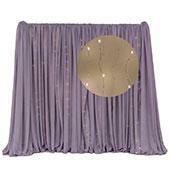 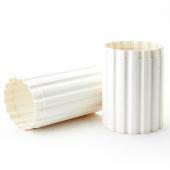 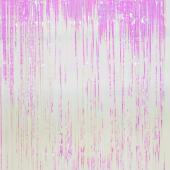 We carry backdrop accessories appropriate for just about any wedding or event theme imaginable. 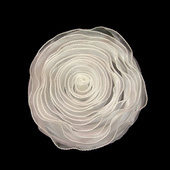 Wedding and event planners know that their decoration efforts will be among other things, temporary. 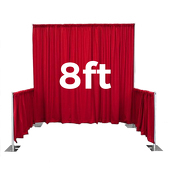 Event Decor Direct sells upright crossbar hangers in various sizes that allows planners to quickly assemble and disassemble crossbars. 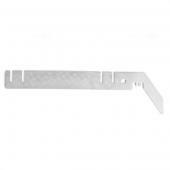 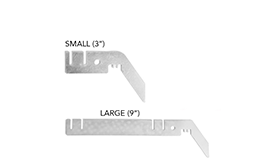 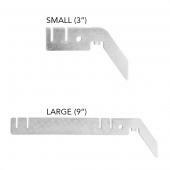 Buy backdrop hardware by the 20 piece case, and see your savings increase as the price drops. 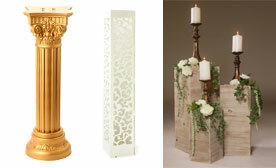 Flattering lighting at wedding receptions is essential, both to set the mood and compliment attendees. 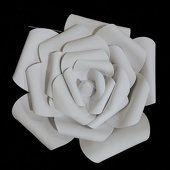 These backdrop accessories come in various forms. 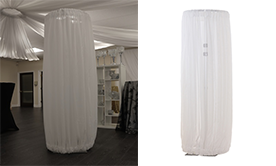 The happy couple can be showcased by soft lighting courtesy of a floor-mounted "par-can" light, which is safely and easily installed. 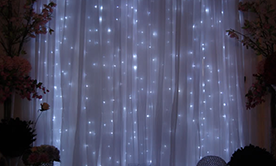 Event Decor Direct offers backdrop lighting for weddings at an incredible price and even more saving can be had by purchasing this in bulk. 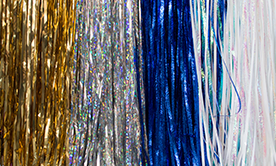 Some wedding receptions are literally a little more colorful than others, and Event Decor Direct has backdrop accessories to fit the bill. 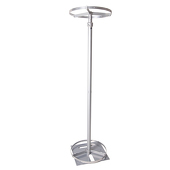 Our 3' bar light can produce more than a million color variations, and has a strobe and dimmer, including memory function. 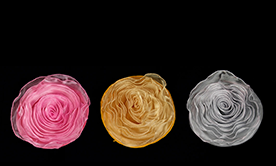 Lighting comes with its own accessories, so we also sell projection bulbs, remote controls, and a variety of theatrical gels that allows planners even more control over their backdrops. 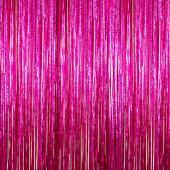 Customers who are interested in Backdrop Accessories also purchase Backdrop Lighting, Premium Backdrops, and Fabric Backdrops.